342 pages. This is an ex-Library book. 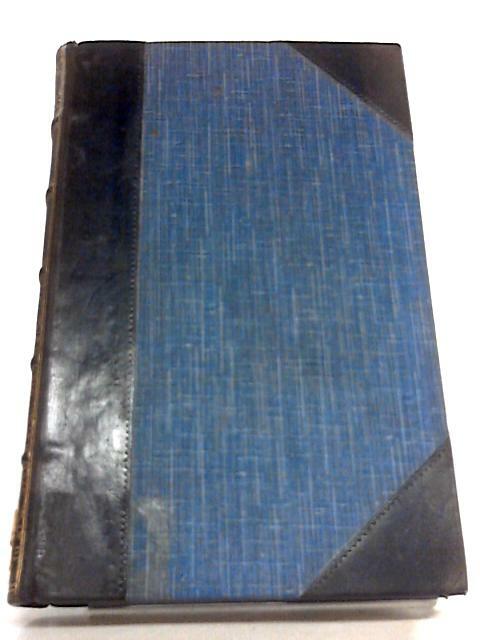 Half bound blue leather. Clean copy with with light finger markings to pages and prize presentation plate to front endpaper; school library stamp to front pastedown. Heavy tanning to pages and mild foxing to endpapers. Neat boards have some rub wear, light edge wear and bumped corners. Library call sticker to spine, some stains from tape to edges. Sunning to spine.